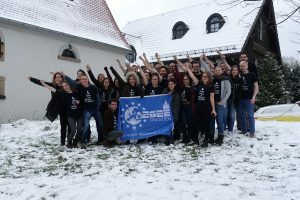 For the fourth time already AEGEE-Dresden has organized “Develop Yourself”, an international self-development training course for young Europeans. When all participants met for the first time, we were not sure what to expect from the following four days and how they are going to change or influence us. However, at the minute the workshops started we experienced a very varied program, containing intense, fun workshops with professional trainers, many personal challenges and a creative social program. For instance, we had the possibility to improve our public speaking skills by doing some improvisations and presentations. Even though some tasks were challenging, I believe that all of them enabled us to learn about our own potential and how to grow beyond our personal borders. 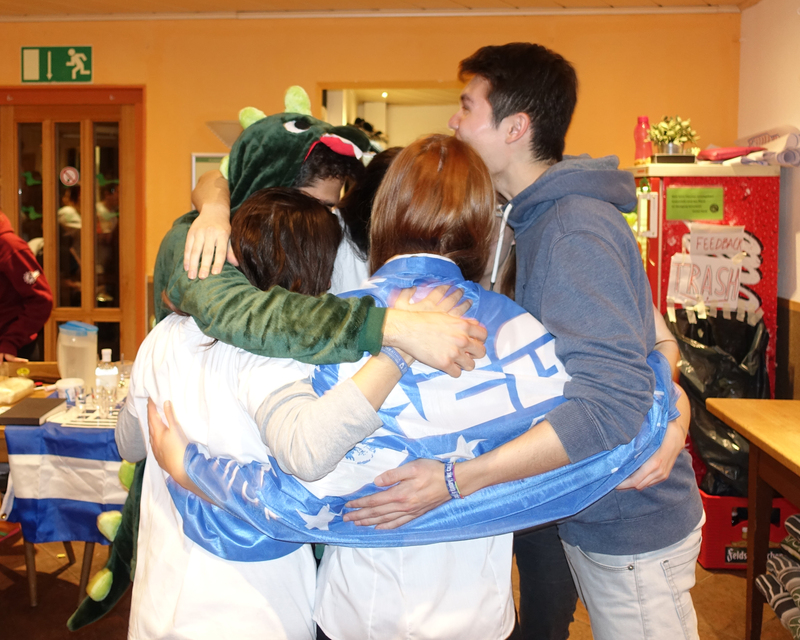 And we did all of this, while making new friends from all over Europe and having a lot of fun. All these activities and workshops were organized by a lovely organization team and two trainers, who worked hard and tried their best that the participants were having a good time. I think I can speak for many of the participants when I say that these four days exceeded all our expectations and what we learned will be very helpful for our future.